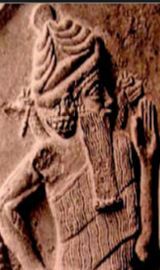 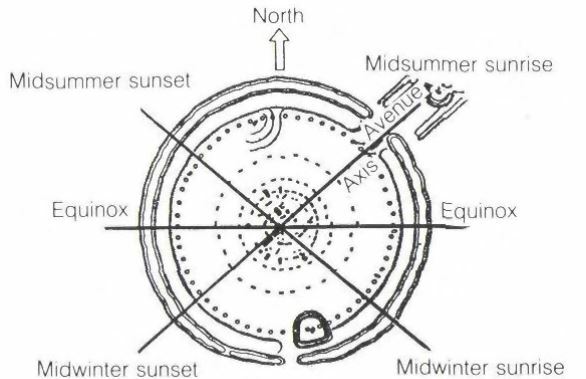 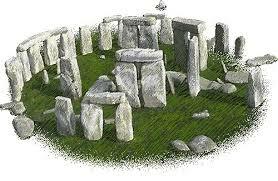 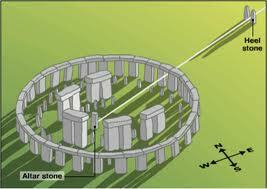 In Britain, around 2900 BCE, he selected a site on the Salisbury Plain to build Stonehenge I, a stone observatory and astronomical computer. 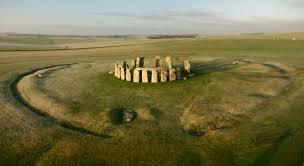 Ningishzidda, with Middle Eastern and Black Olmec crew from Central America, rebuilt Stonehenge II and III from 2100 and 2000 BCE on the Salisbury Plain in Britain (80 miles from London), among people who had inhabited the area since 30,000 BCE. 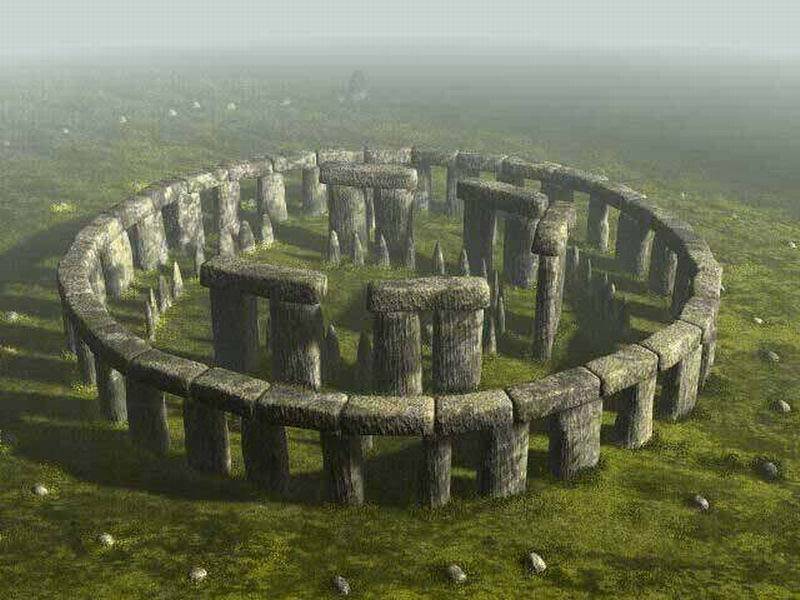 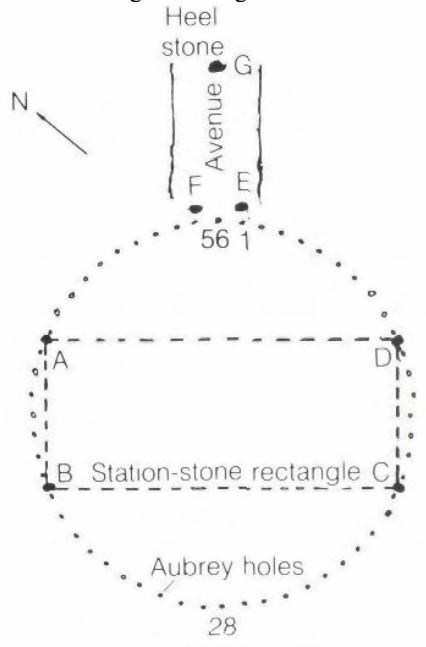 “Stonehenge I, the most elaborate of nine hundred ancient stone, wooden and earthen circles in the British Isles, as well as the largest and most complicated one in Europe,” adjusts for latitude. 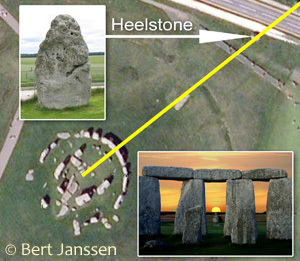 From the sight lines at Stonehenge, its keepers can sight foretell eclipses, solstices, moon phases and changing apparent positions of the stars.